Espana's Collision Repair - The Collision Pros! We are a full Auto Body shop and auto detailing center serving San Jose and surrounding areas for auto body collision repair, auto body detail services, car wash, car waxing and polishing. 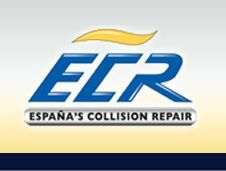 Espana's Collision Repair is a family-owned and operated business. Celebrating 30 years, and thousands of satisfied customers later, Espana's Collision Repair is San Jose's best known, and premier collision repair facility.